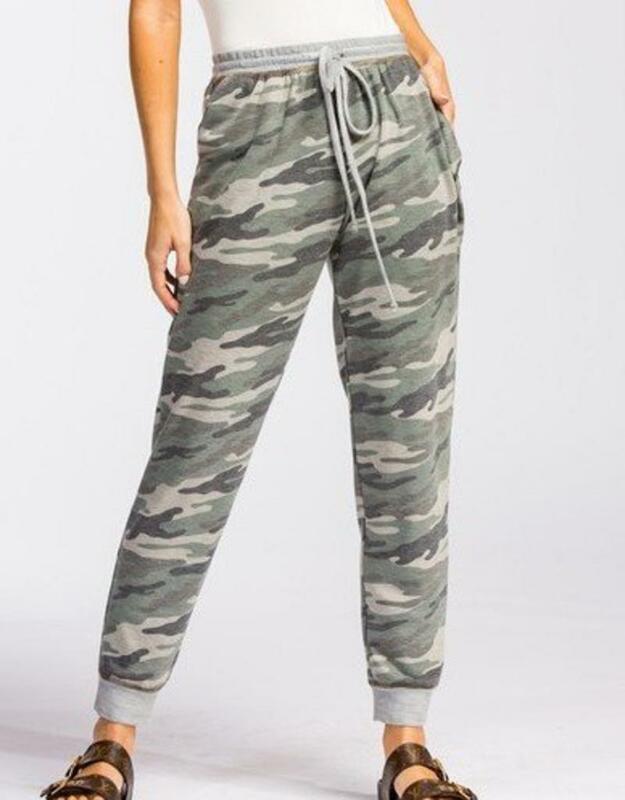 Your new fave lounge pants. Drawcord at waist. Please note to go down 1 size if you don't want them to fit loose.